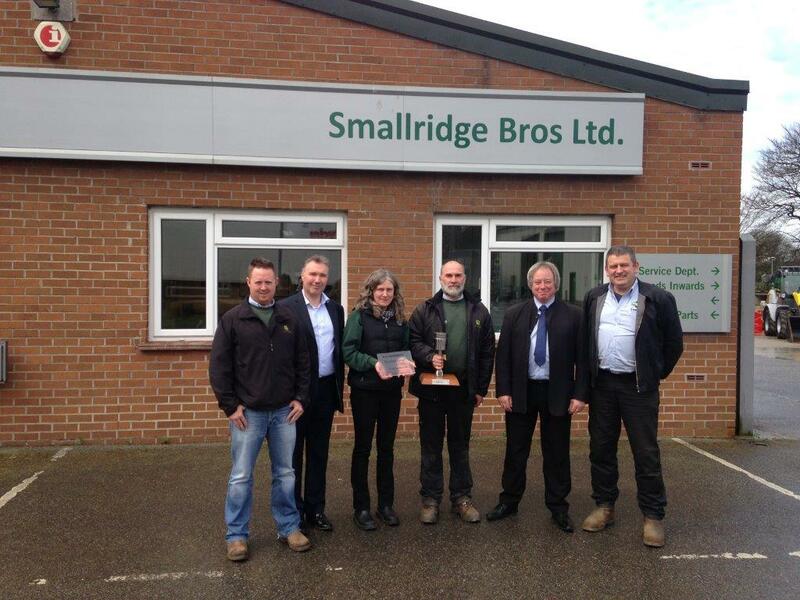 "John Deere has consistently made reliable high performing tractors"
SMALLRIDGE BROTHERS HAVE BEEN AWARDED THE STOCKIST OF THE YEAR AWARD FROM VAPORMATIC. Vapormatic supply Allmakes parts for a wide range of makes and models of tractor from a Fordson Dexta to a Valtra! Allmake machinery consumables like mower blades and loader tines are also popular, along with their wide range of accessories which include tools hydraulic fittings and reversing cameras.